I made this chalkboard tray a few weeks ago for Henry's baby blessing party and totally fell in love. But I got to thinking: When am I ever going to use a cheese tray except for parties? And then I got to thinking some more: Who says cheese trays are only for parties? Yeah! Who says?! I think if we only use certain things for "special occasions" we'll look back and regret not using them more. Like, wear your nice jewelry with jeans! Or use fine china even if it's just the two of you. 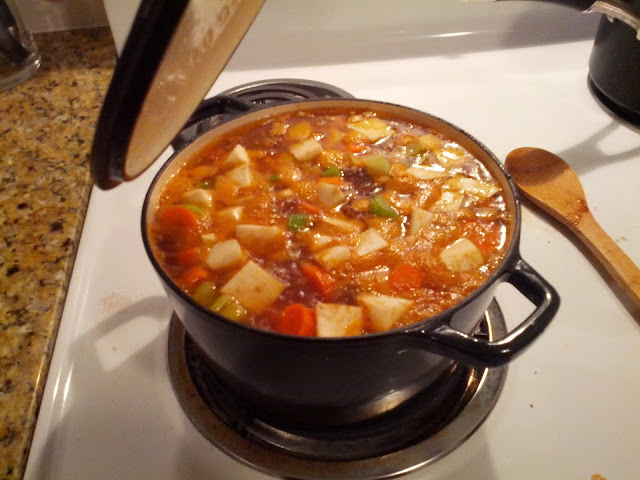 Skip to: Wednesday night I was making beef stew for dinner (hearty, savory food is one of the many, many ways to my heart), and I decided to call one of my friends and invite her and her husband over for dinner - you know how stew is kind of a "feed the masses" situation. And so! We suddenly had friends coming over! I had my Dutch oven full of stew, a big pot of mashed potatoes, a beautiful loaf of Challah (Jewish food is one of the other ways to my heart), and a few leftover chunks of cheese from Henny's party. It was perfect! And it was. The soup was filling and awesome (though, I learned I don't like turnips), it went perfectly with the potatoes and bread, and the cheese fit right in (and I also learned that I don't like goat cheese. Too Greek yogurty). My friend described the cheese as "adventurous." If I don't have the word "adventurous" associated with me at least twice a year, I'm lacking. So, 2013 was a success, as far as that. I said it in the cheese tray post, I'll say it again. 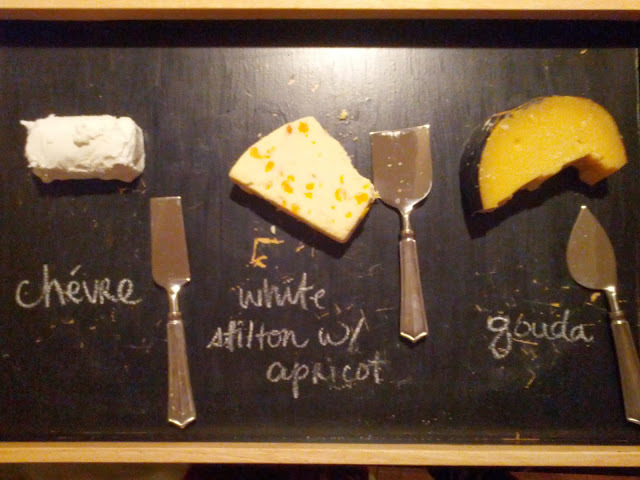 Get yo'seff a cheese tray. that challah looks great. 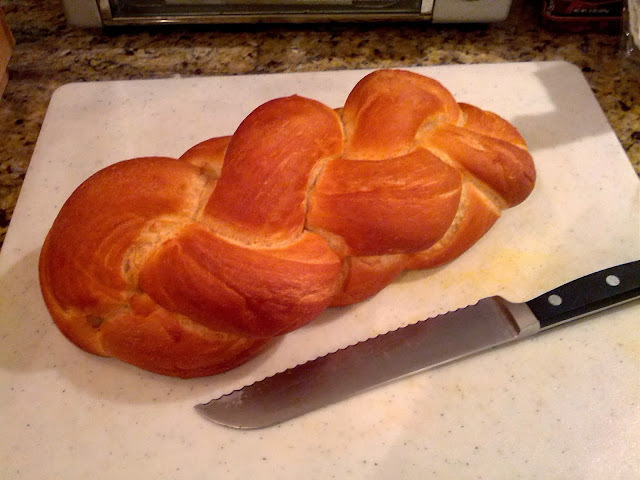 I am not very good at making challah, but some of my friends are!